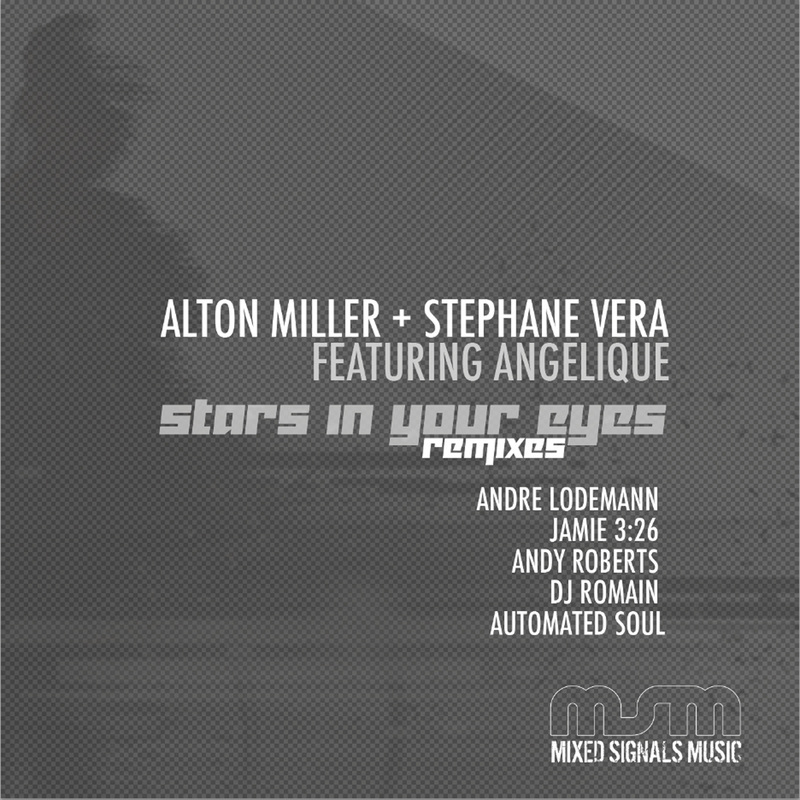 Mixed Signals is proud to present the long awaited release of the Stars In Your Eyes Remixes. This Herbie Hancock Classic was originally covered By Alton Miller and Stephane Vera (Vera masterfully recrafted to original note for note), on Alton's eponymous Light Years Away Album for Mixed Signals. This Jam packed EP showcases the brilliance of master producer Andre Lodemann, known for his epic renditions , whose remixes have been receiving massive acclaim the world over. 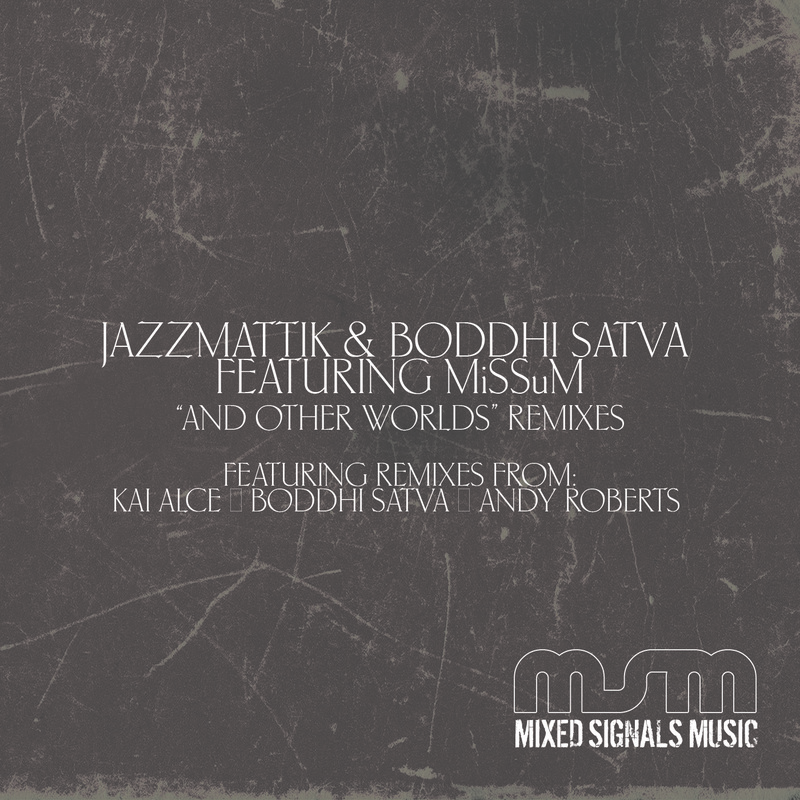 Offered alongside these mixes are the deep synth laden efforts of Andy Roberts 'Late Night mixes, Legendary Chicago jock Jamie 3:26 upfront house edit of Altons Original Cut, newly minted Mixed Signals artist Automated Soul delivers a sophistcated disco Dub. Last but not least we tasked NY Legend DJ Romain to cultivate versions akin to his reknowned disco cut up style using Stephane Vera's reworkings to great effect. Please take time to consider all mixes, We hope you enjoy them as much as we do!! !